Want to join the Subspace Awards Net? Your page is still more that worthy of the award! Greetings, The votes have been tabulated in the recently completed round of the ACA. 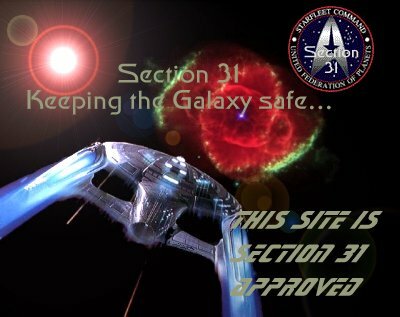 Your site has received an ACA rank of Vice-Admiral. This is a member candidate award . I just say thank's agent 675 for this award..
for being a Gold Crew site Congratulations from Steve. Hello! I was just visiting your site and I must say that I am impressed with the quality of work on your site. 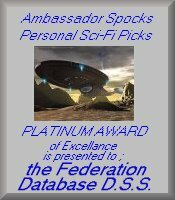 It is obvious to me that you spent a great deal of time putting your site together and you most definately deserve the Starbase 214 Site Excellence Award. Sincerely, Ambassador Spock Area51 Community Leader. I am pleased to present you with my highest standard award, with the rank of Captain.